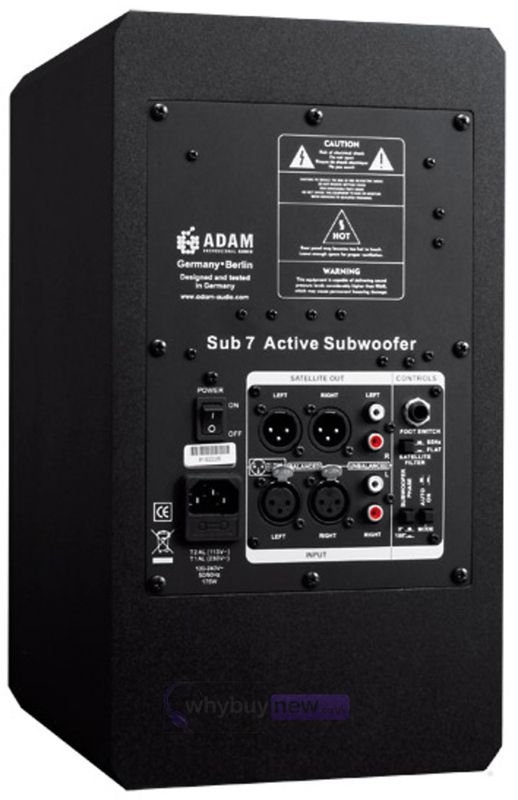 Our subwoofers are dedicated to ADAM Audio's primary goal: the best possible authenticity in the reproduction of music. 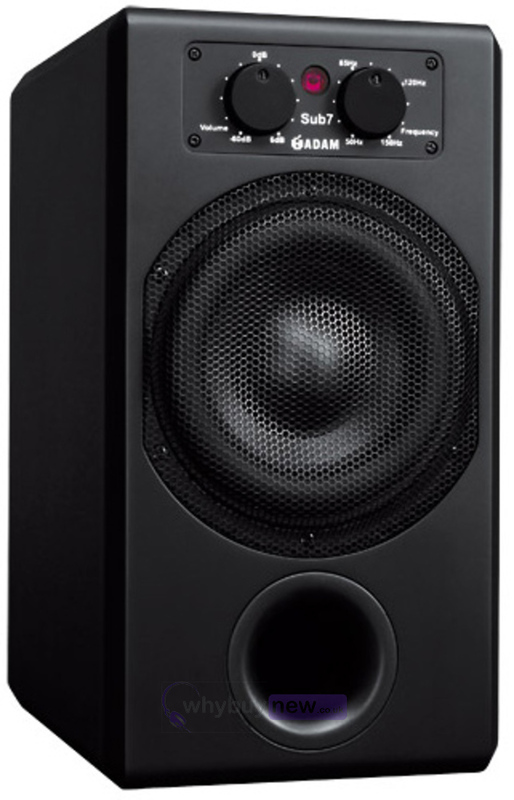 For our subwoofers, this means combining power and precision while simultaneously avoiding "impressive" bass volume at the cost of accuracy. Their task is it to complement the highly acclaimed lucidity and transparency of the ADAM monitors in the lower and lowest frequencies. All units have a level control that varies from -60dB to +6dB, a phase ±180° switch and variable upper frequency barrier control (50-150Hz), a switchable 85Hz high pass filter for the satellite output. In addition, there is a 'signal-on/continuous' switch. 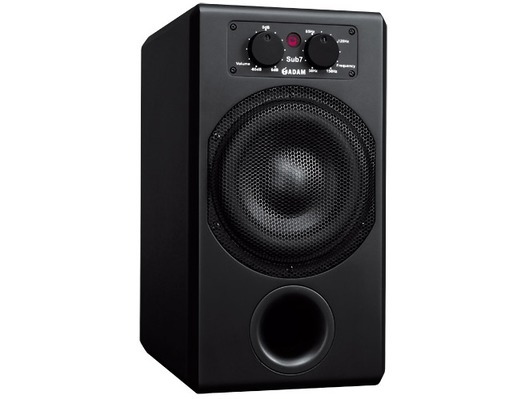 This provides the option of automatic power up whenever the subwoofer receives a signal and automatic power off after 15 minutes of no signal. I have the Adam A3x and this sub makes the perfect home studio system. Plenty of control options to get optimal sound.